The golden dome at the temple’s peak lends it the famous name of the Golden Devi Temple. 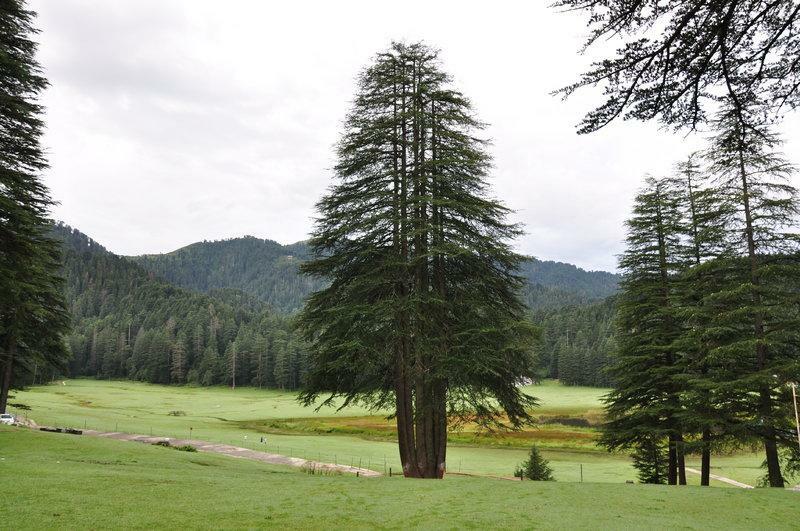 The temple rests at the fringe of the popular Khajjiar Lake. The temple’s golden spire is a fascinating view and a major tourist’s attraction. Situated amidst a golf course, the temple has a beautiful panoramic surrounding. While visiting the temple; the lake, bounty meadows, green woods and adventure treks come as a bonus. 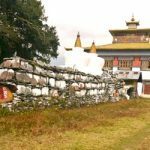 Visit the place for the temple, golf course, peaceful lake, lush meadows, green woods and jaw-dropping landscapes.